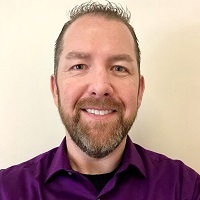 Cory Rothman is an engaging and passionate IT support professional with more than 23 years of experience working within major retail IT organizations, including Kohl's and IKEA. He is currently serving as the director of IT Service & Support for Tiffany & Co. He brings to his role a strong desire for helping others, delivering high-level customer experiences to his end users, and maturing Tiffany & Co.'s ITSM foundations and governance. All of these efforts center around developing his teams into a world-class support organization. Cory received his MM in management from the University of Phoenix. He's also a certified HDI Support Center Director, HDI Support Center Manager, and HDI Problem Management Professional.